Take a look at these pedographs. Wow! No rear foot heel teardrop. No midfoot arch on left foot and minimal on right. 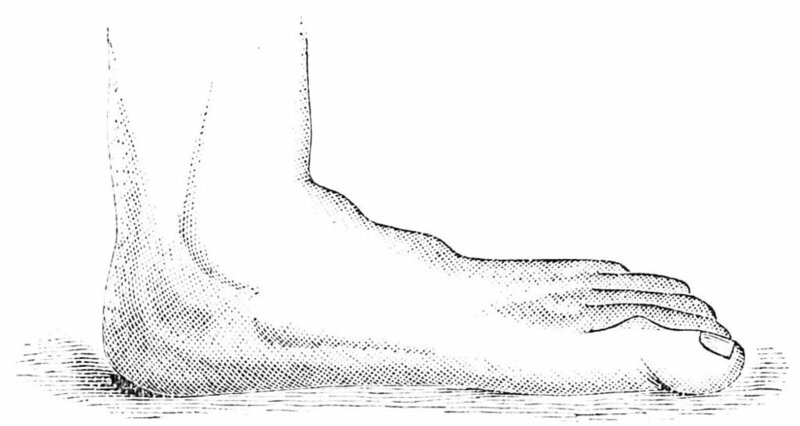 An elongated 2nd metatarsal bilaterally and forces NOT getting to the base of the 1st metatarsal and stalling on the 2nd: classic sign of an uncompensated forefoot varus. Knowing what you know about pronation (need a review? click here) Do you think this foot is a good lever? Do you think they will be able to push off well? The prints do not lie. They tell the true story of how the forces are being transmitted through the foot. For more pedograph cases, click here. The Gait Guys. Teaching you more about the feet and gait. Spreading gait literacy throughout the net! Do your part by forwarding this post to someone who needs to read it.